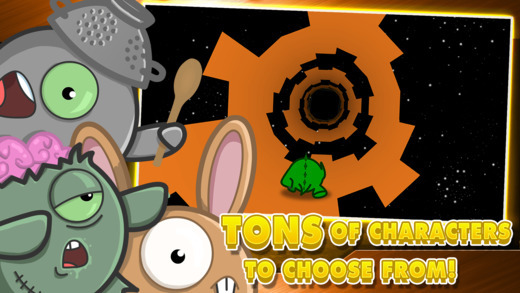 Do you love playing runner games that are set in massive infinitely long tubes? 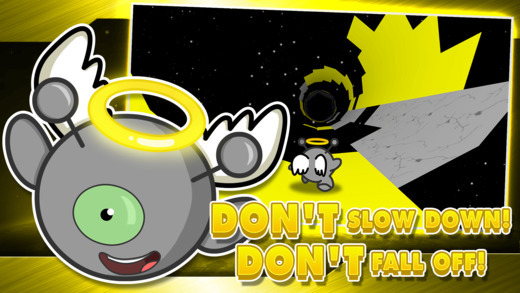 If you – like us – enjoy jumping and avoiding obstacles in a world where there is no up or down, chances are today we’ve got a game you will simply fall in love with! Run!!! 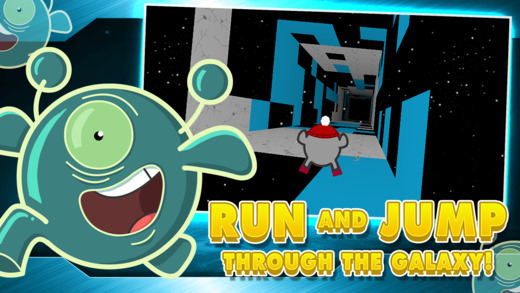 is a simple 2D/3D runner game from Kongregate every tube runner fan needs to take a look at. 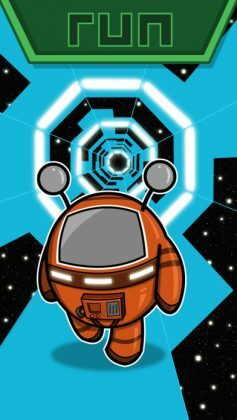 Set in a 3D tunnel positioned somewhere out in space, your mission in this game is to guide a super cute 2D character, (Yes, a 2D character in a 3D game), though an infinitely long tube without falling out. The game is played using a mixture of tap and swipe controls, (tap on the right to jump, swipe on the left to move left and right), allowing you to easily move your player around the stage. The overall game itself is broken up into 2 main modes, an endless mode and an explorer mode, which is, in a sense, pretty much the same thing. 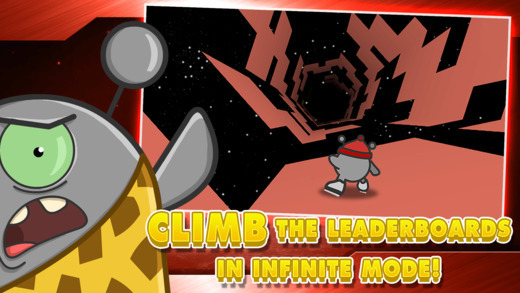 The endless mode allows players to collect crystals which can be used to unlock new characters, and the explorer mode allows players to unlock new characters via completing new levels. Lastly, taking a look at the graphics, Run!!! is an extremely unique game in the sense that the graphics are a mixture of 2D and 3D graphics that look good without skewing your perception of depth. Awesome looking “and” functional.